The UK-based Association of Chartered Certified Accountants (ACCA) has presented certificates to 81 new graduates in Vietnam at separate celebration programs in Hanoi and Ho Chi Minh City. The new ACCA affiliates passed their examinations in June and December 2010. The global body for professional accountants held the two celebration events in HCM City Tuesday and Hanoi Wednesday. Representatives of companies and organizations where the ACCA affiliates are working were among the guests. 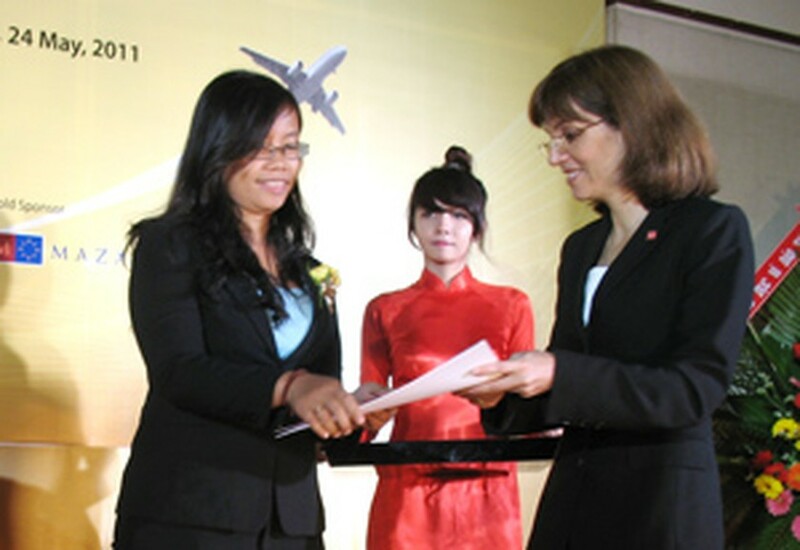 Lucia Real-Martin, ACCA director for emerging markets, Asia handed over the certificates to the new members. “To reach this point, each of you has needed to display the highest levels of technical, practical and professional ability,” she told her new members in a speech she delivered at the HCM City celebration. “By completing a demanding set of examinations and gaining high quality professional experience, you have earned the right to call yourself a professionally qualified accountant. Pham Hoai Nam, audit partner with Deloitte Vietnam, said, “Over a hundred of our staff are now ACCA members or in pursuit of the ACCA qualification. This is testament to our focus on developing our people and the accounting industry as a whole. 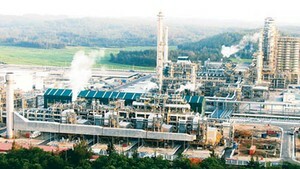 His company is the local member firm of the leading global professional services company Deloitte. ACCA is a global body for professional accountants with a network of 147,000 members, and 424,000 students across 170 countries and 83 offices, said Ms. Real-Martin, director for emerging markets, Asia. ACCA currently has some 450 members in Vietnam.